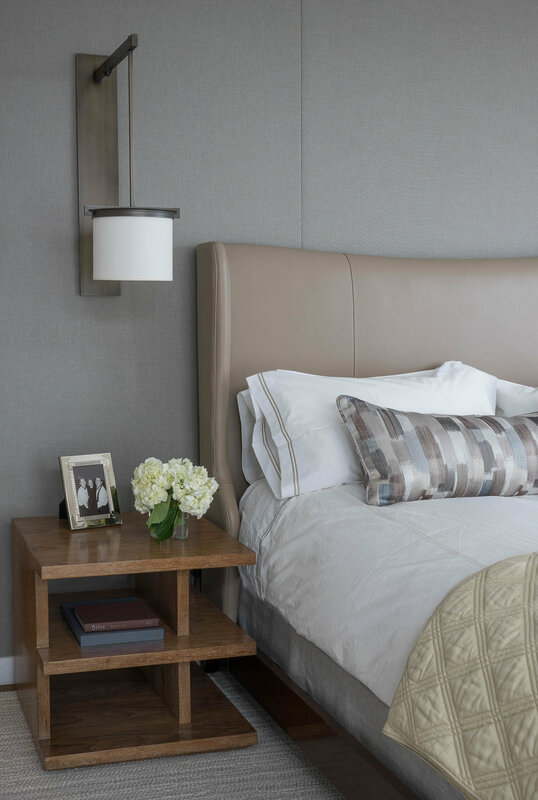 Custom cabinetry and subtle transitions help this downtown condo become a true urban retreat. 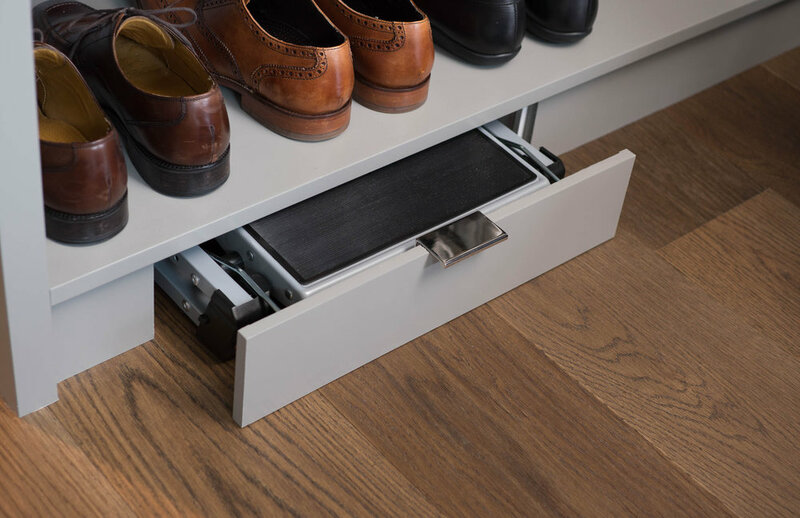 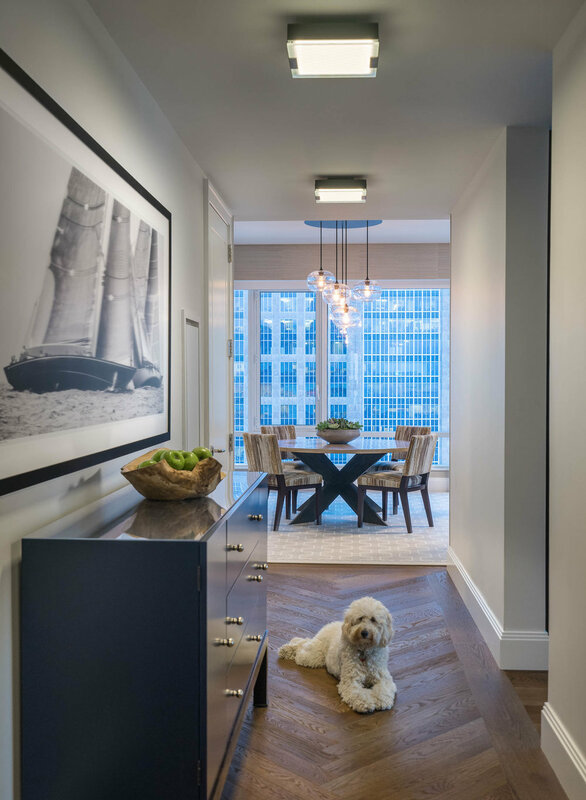 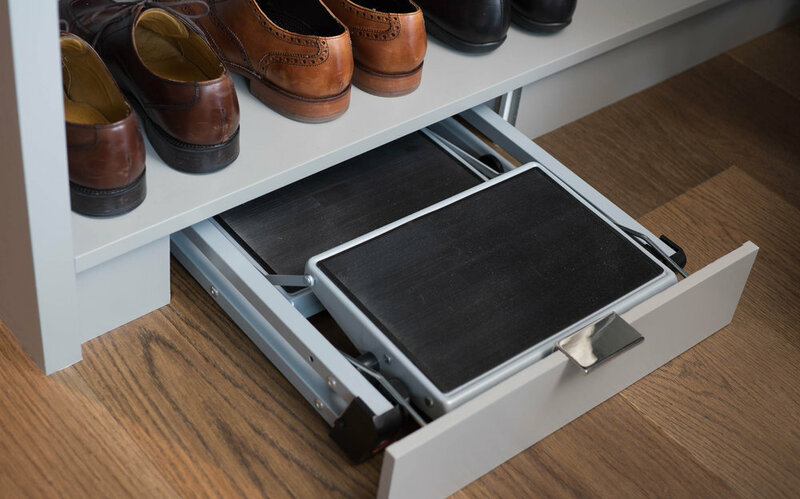 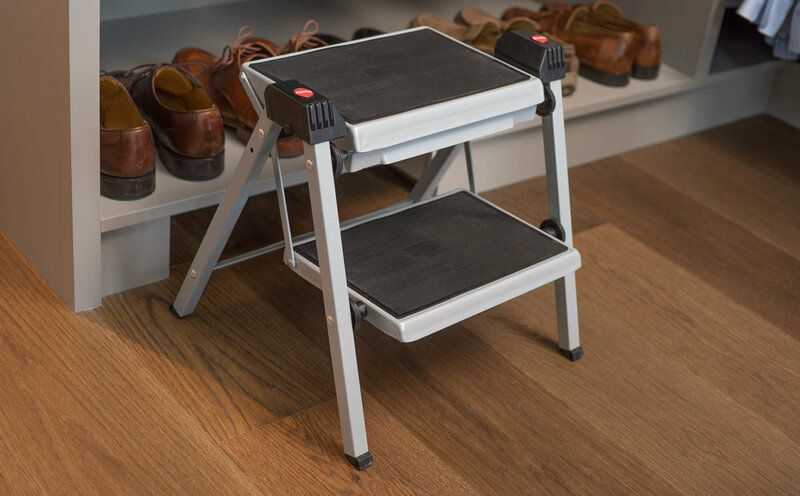 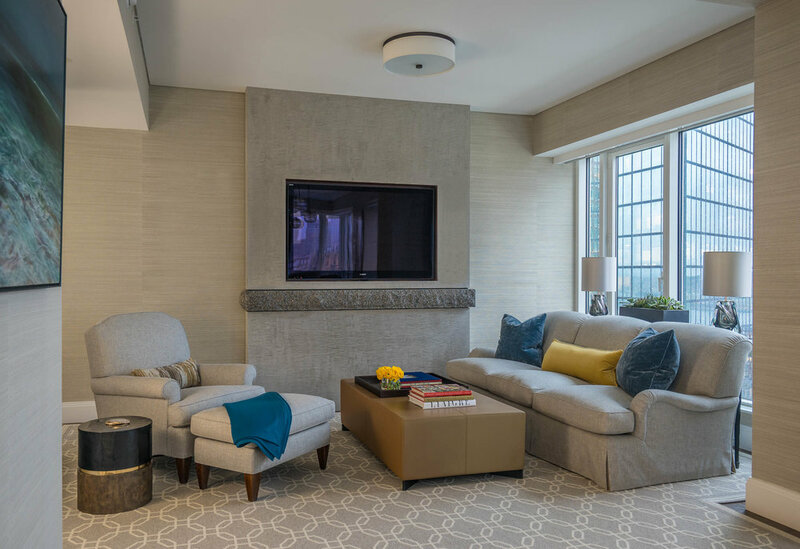 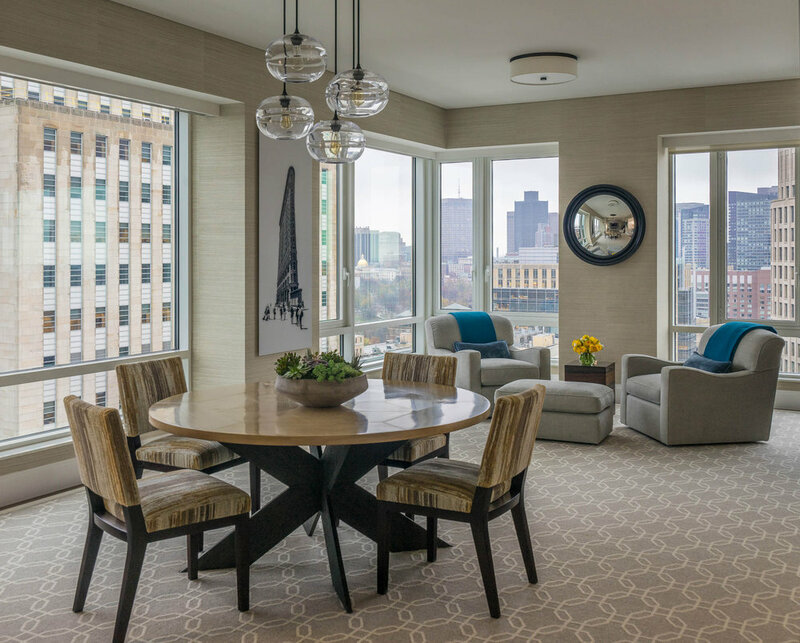 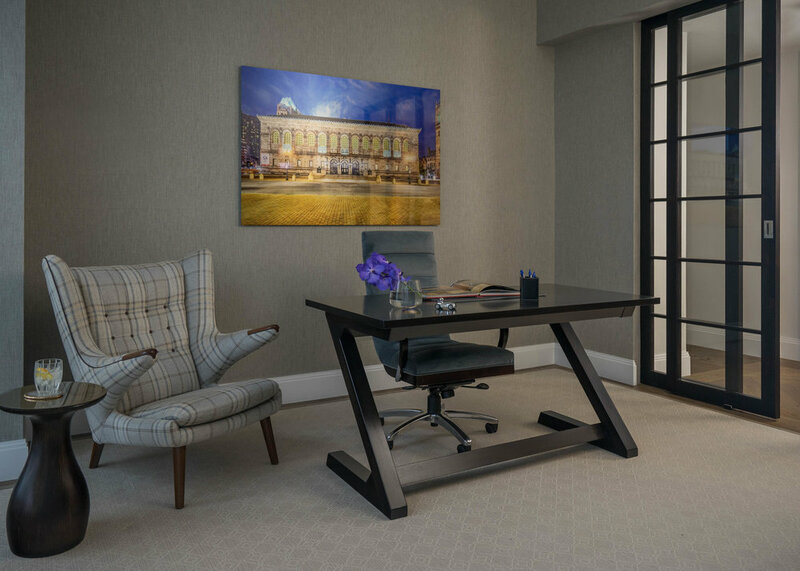 By installing brand new wire-finished engineered wide-plank floors throughout the unit, and a new, modern trim suite and casing, the space was elevated from a condo to a truly sophisticated home. 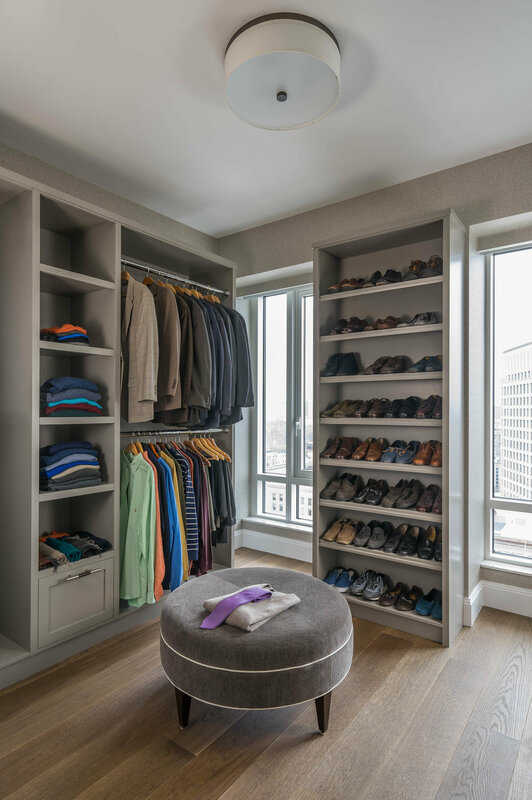 A spare bedroom was converted into a walk-in closet with all the features and details to make an enviable master closet.